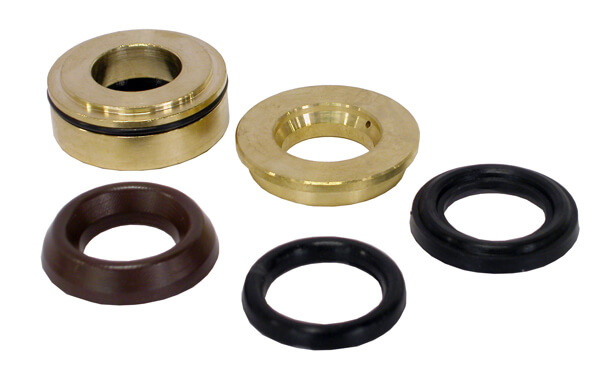 These accessories are manufactured by GP so you know you're getting the correct maintenance kit for your GP pump. 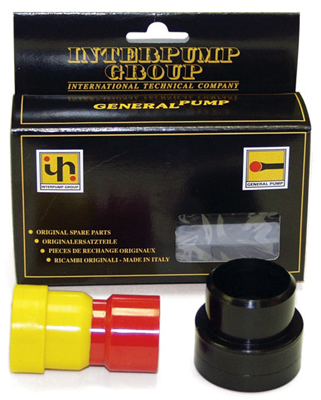 Use the General pump repair kit chart below to find the correct kit or part to repair you General pressure washer pump. 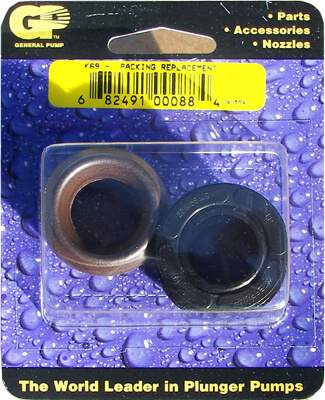 Pricing is listed below the repair kit chart. If you are not sure on the part you need for your General pump, please refer to the General pump breakdown diagrams located near each pump. 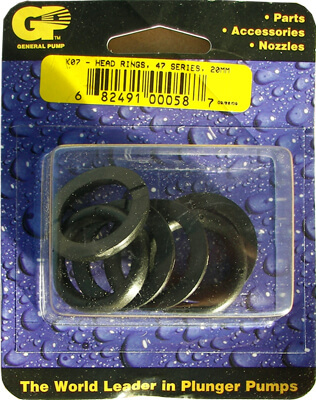 If you still need further support, please send us an e-mail to info@ultimatewasher.com with your General pump model number and the part that you need. Kit includes: Comes with handy carrying case, and includes a slide hammer, 13mm, 15mm, 18mm, 20mm, and 24 sockets. 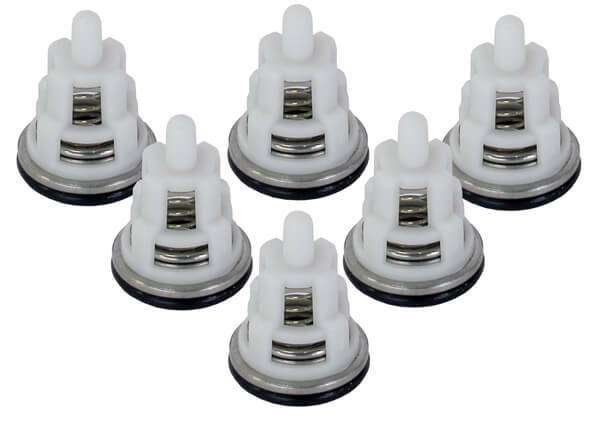 Plastic insertion tools for reassembly of packings in General Pumps. May also be used in other manufacturers' pumps. 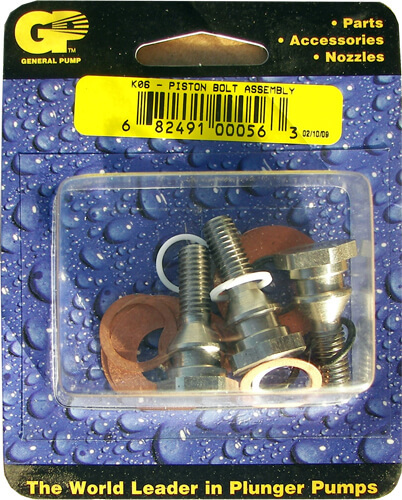 Tools for 20mm, 22mm, 24, packings. This is a 30 minute video in DVD format showing how to properly service a General Pump. Excellent training tool for new employees, or those not familiar with repairing General Pumps.